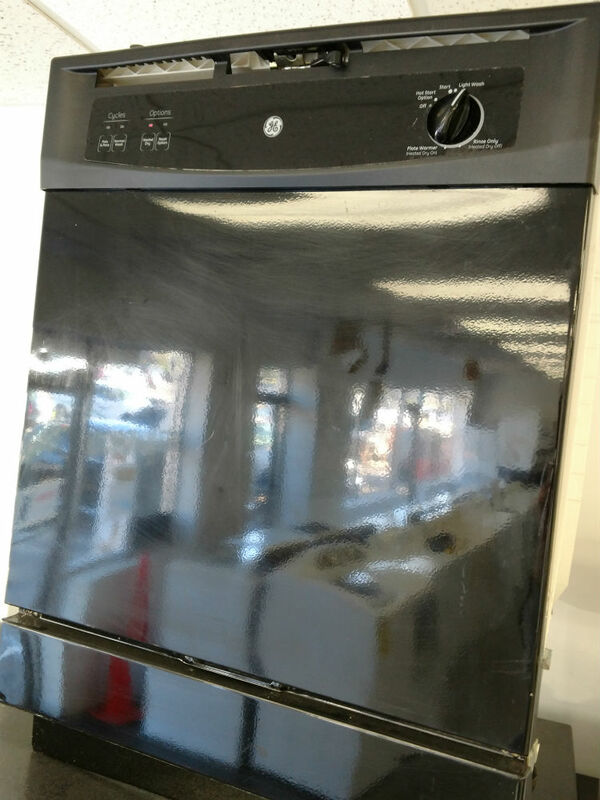 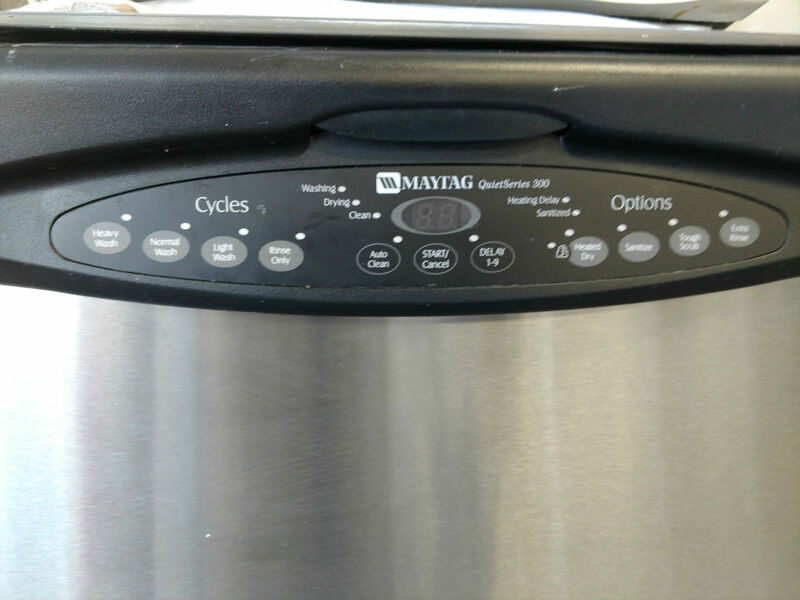 PG Used Appliances sells a variety of new and used dishwashers. 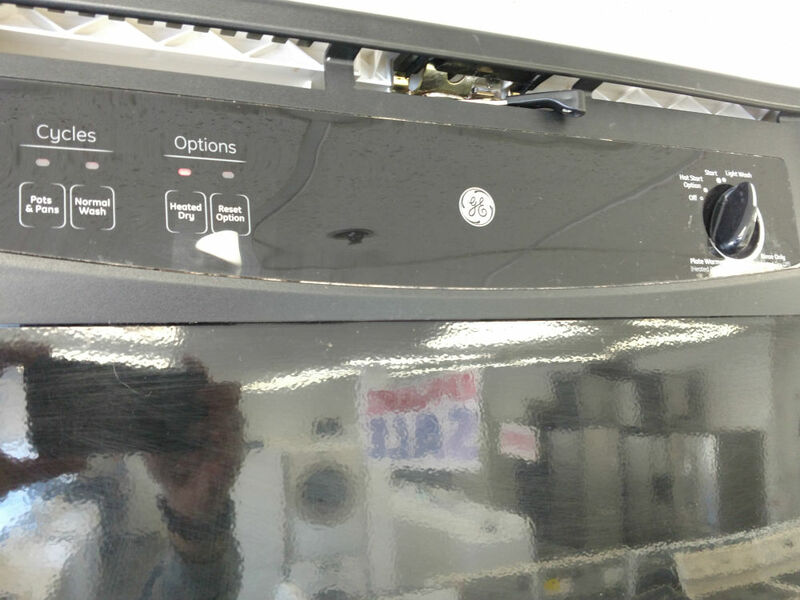 ​The pictures shown on this page show samples of what is typically in stock but any specific item may have been sold before you visit us. 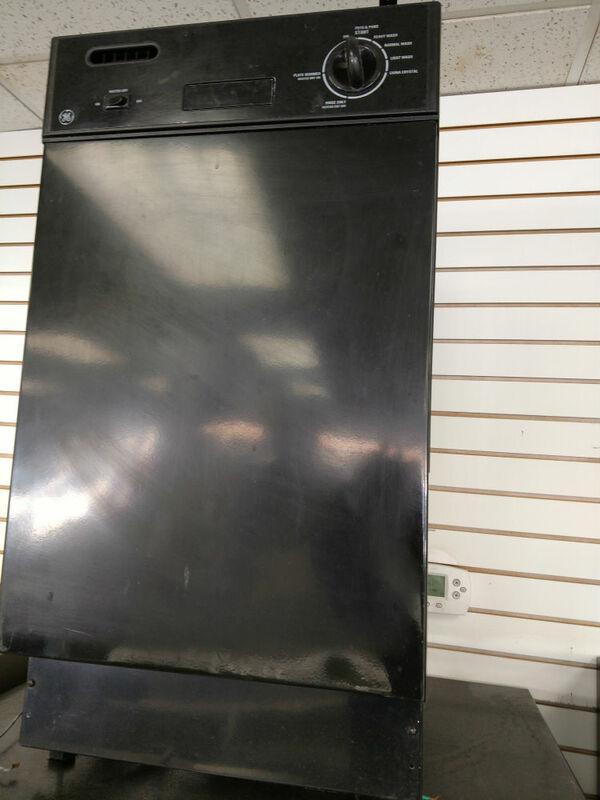 We have a lot of white, black, stainless steel dishwashers as well as colored.